Tri-Phase was retained by a school board to provide complete demolition and removal services for an adult education and training centre. 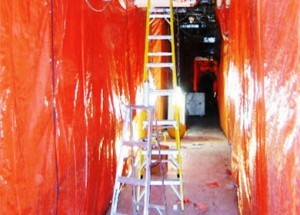 Our scope of work included asbestos abatement as well as demolition and removal of the existing 2 and 3 story buildings including floor slab and foundations. 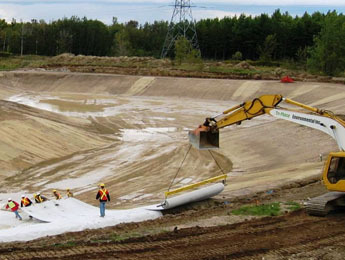 Other work included the removal and protection of existing trees as well as site restoration including backfilling, topsoil, hydroseeding and tree planting. In addition, the project was aimed at receiving LEED® silver designation. Accordingly, Tri-Phase utilized its mobile crushing equipment to crush all concrete waste and recycle it into Granular B material that was then reused on-site for backfilling operations. Tri-Phase completed the project on time and within budget.